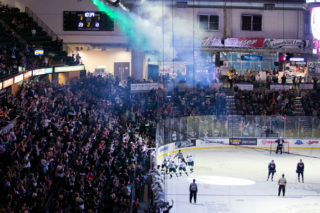 Opening Night of the 2018-19 regular season home schedule and the 16th in Everett Silvertips history … the Silvertips enter the season as defending Western Conference champions and visit the Giants to open the season for the second time in three years … the two teams are facing off in the second of four meetings … the Silvertips won five of six games against Vancouver last season … Vancouver earned their first playoff appearance since 2013-14 last season and were eliminated by Victoria in six games … both the Tips and Giants combine to feature six players selected in this past summer’s NHL Draft, and ten players participating in NHL camps. 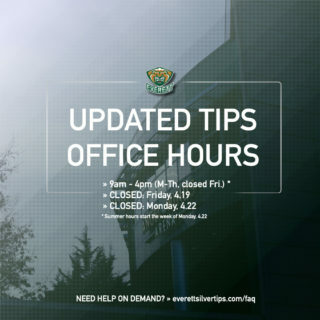 VAN 3 – TIPS 1 (9/22/18): David Tendeck made 30 saves while James Malm scored twice to lift the Vancouver Giants past the Everett Silvertips, 3-1 on Opening Night of the 2018-19 regular season in WHL play on Friday before 3,952 fans at Langley Events Centre … The Tips dropped their season opener similar to last season, en route to the Pacific Division and Western Conference title. Dustin Wolf, making his first opening night start, made 20 saves in net and Malm scored the eventual winner with less than a minute left in the second period. 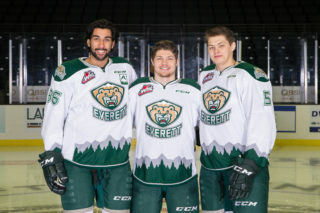 TIPS TITLES: The Silvertips will enter the season as defending Western Conference champions (second time in franchise history) … they won their sixth U.S. Division title in 15 years … they had 99 points last season, third highest in franchise history. 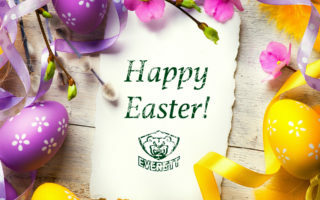 SPECIAL DELIVERY: The Silvertips scored on their first power play opportunity of the season last night in Vancouver … they delivered a 5-of-5 effort on the penalty kill. 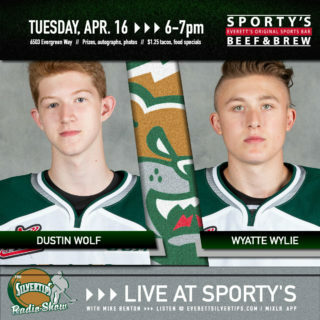 NHL TIES: The Tips had four players currently skating in NHL training camps – defensemen Wyatte Wylie (Philadelphia) and Jake Christiansen (Calgary), and forwards Connor Dewar (Minnesota) and Riley Sutter (Washington). HUNGRY LIKE THE WOLF: Dustin Wolf, who had 4 shutouts in his first 16 games last season as a rookie, had two shutouts in five preseason games with a .927 save percentage … he appeared in net on Wednesday in Minnesota at the USA Hockey All-American Prospects Game.